How do Buyers start their home buying process? 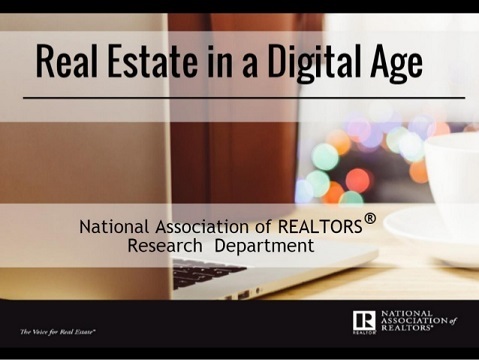 How important is the Internet in the home buying process? What are the most important things Buyers look for when home shopping? Ensuring that your home is front and center is our specialty! Click below to read the latest report on what influences Buyers most.